All South Bay teens are welcome at this free workshop series provided by Fit On Studios and South Bay Families Connected. Please register your teen by clicking on the button below. Space is limited and pre-registration is required. Thank you! 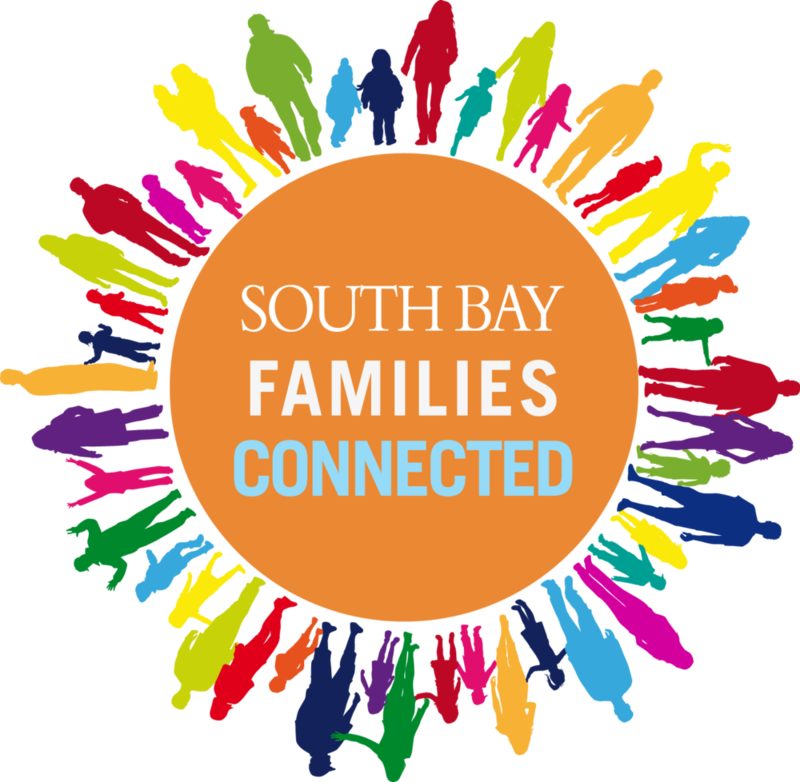 Fit-On is offering this workshop free of charge, but are accepting and encouraging that participating families make a tax deductible donation to South Bay Families Connected in any amount. Checks made out to MBX with South Bay Families Connected on the subject line will be collected on the day of the workshop for those interested in making a contribution. Please help us ensure that SBFC can continue to offer its online and in-person education events free of charge to our South Bay community. In this three part series, teenagers will learn various meditation techniques to reduce stress that they can employ in any situation. The intention of the workshop is to help teens build strength, resilience, and empathy. In order to find and nurture self-love and acceptance, teens today need to “tune out” the noise from the outside world (24/7 social media, peer pressure, academic stresses) so that they can “tune in” and listen mindfully to their thoughts and feelings. UNPLUG & TUNE IN – Simple breath work, including alternate nostril breathing, that will reduce stress and anxiety instantly. By learning to breathe deeply, teens can regulate their breath before standardized tests, big games or performances, and other stressful situations. This first lesson is about finding balance and learning how to tune out the outside and tune-in to your inner voice. RECHARGE - Accepting what is and learning to let go. We are often made to feel as if we are “not enough” – not smart enough, not strong enough, not pretty enough, not thin enough, etc. Meditation powerfully rewires the brain so practitioners embrace themselves and those around them for who they are. Meditation has been proven a successful therapy for depression. CONNECT - Consistent meditation practice provides the framework for successful “reintegration” into teen life. When we tune-in to the world around us, we all become more understanding and compassionate towards the people and environments we encounter. We will strive to generate empathy that can be directed inward and outward into the community.